Sometimes you may give away your bank details without knowing to a complete stranger when you enter the nearest ATM to withdraw cash. This was possible through the scraping of ATM cards, which has been an important point for banks recently. Here you can find everything you want to know about scraping ATM cards and how you can avoid them. 2. 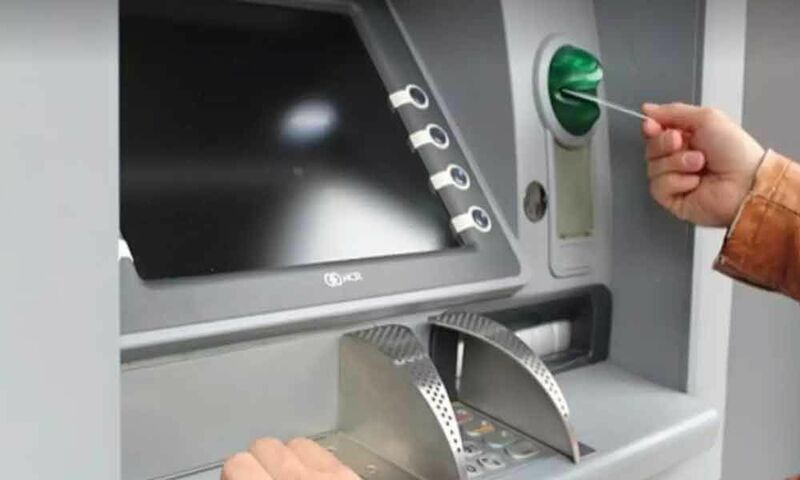 Reportedly most of the victims used a Punjab National Bank (PNB) ATM and suspect that a card skimmer was fitted in the ATM machine.